Featuring a glorious win and an upsetting second place finish. The other one is “Backstreet’s Back,” and I may or may not own that too. “Silver” is the new currency in Destiny. Class specific exotic weapons? Endgame Crucible bounties? All this and more inside! You can win one in the comments section! 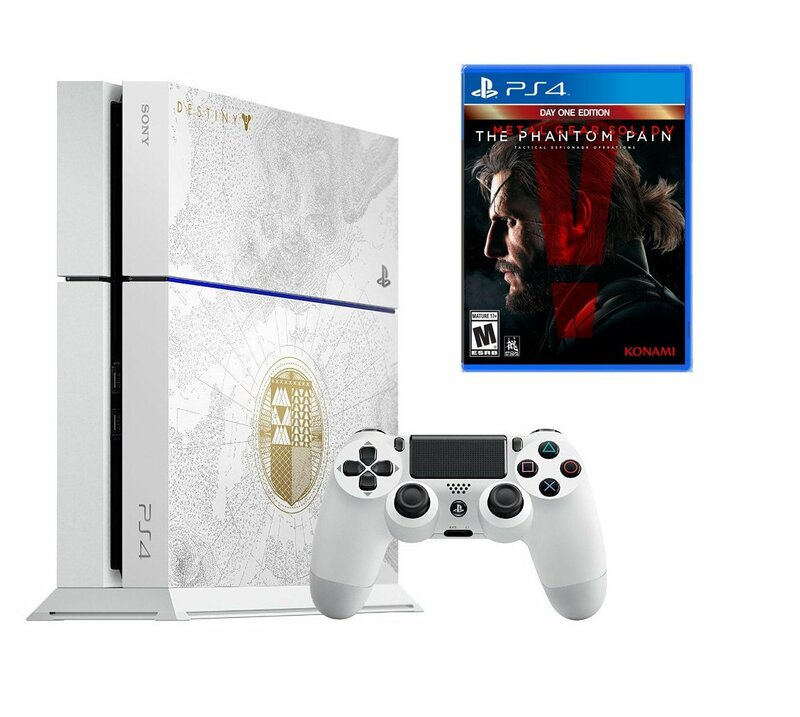 White PS4 with Destiny AND The Phantom Pain? Hell yes! Factions, Xur, gear and more discussed! The Taken King saw more players on day one than Destiny did. The VOTE: Destiny: The Taken King – Dinklebot or Nolandroid? The Taken King is poised to fix a lot of issues. Remixed Strikes and all-new ones! Oryx has arrived. Will you stand and fight? This is all kinds of awesome! “The Legend of You” indeed! Will Destiny: The Taken King Be Enough to Exorcise Its Flaws?